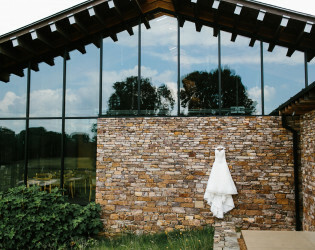 A stunning wedding venue that is especially unique to the Memphis area. 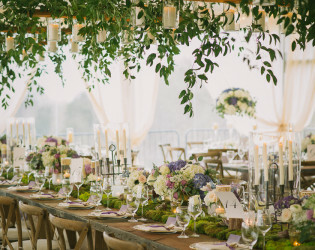 We have hosted countless events, both large and small, ranging from intimate dinners for 20 guests to large-scale wedding receptions for over 650 guests. 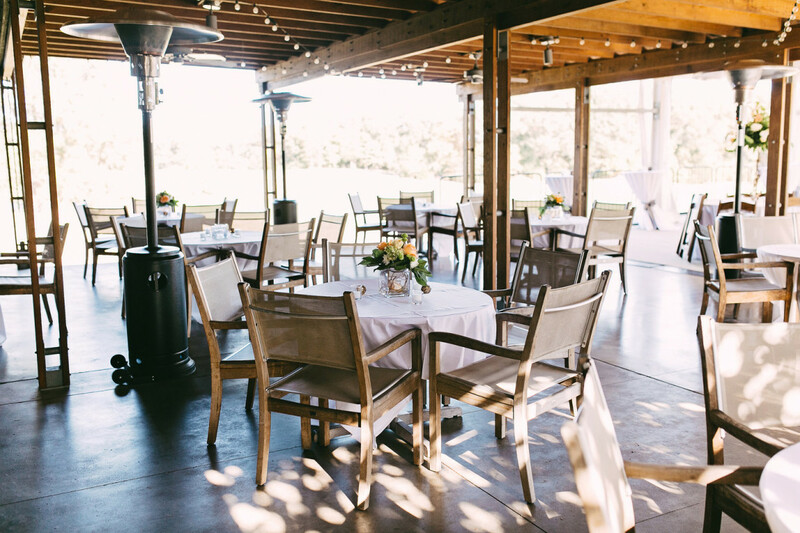 We take significant pride in each and every event, large or small, and we look forward to hosting your special day. Spring Creek Ranch is an 18 hole, Jack Nicklaus Signature golf course that is located on 1000 acres in east Shelby County. 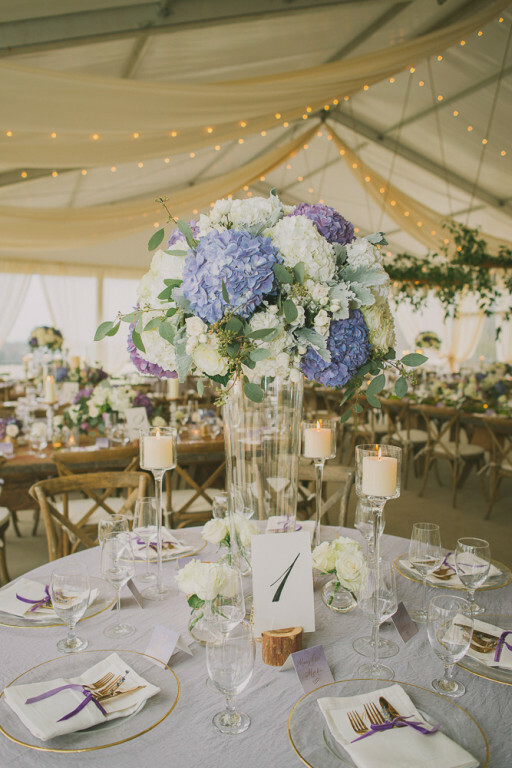 We are committed to providing every bride with stress-free planning, working in tandem with you to equip you with the best vendors and exceptional event management. 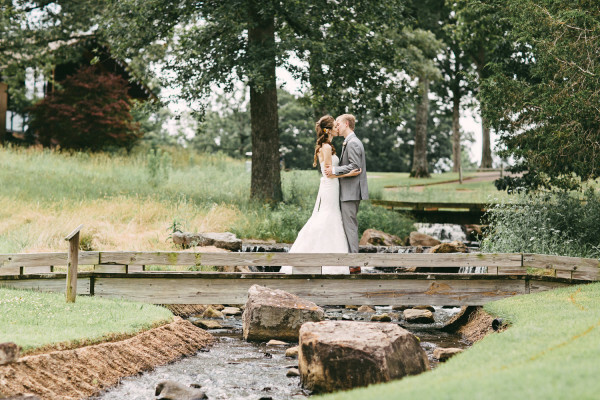 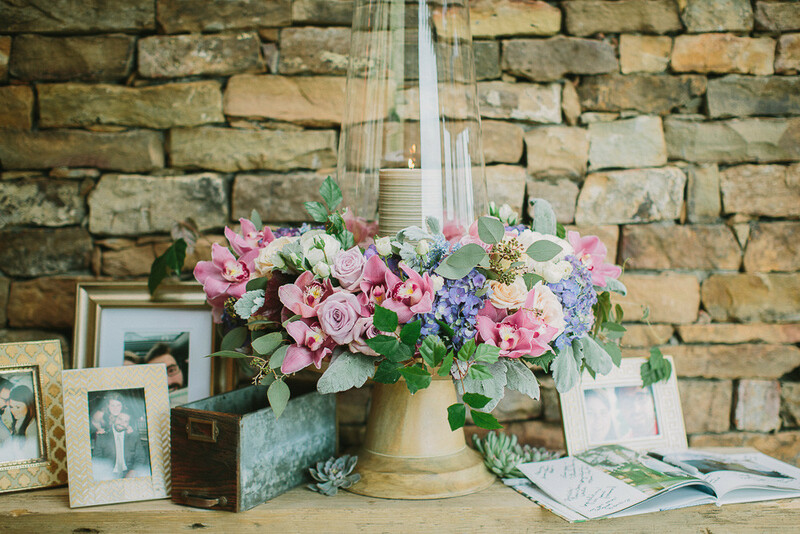 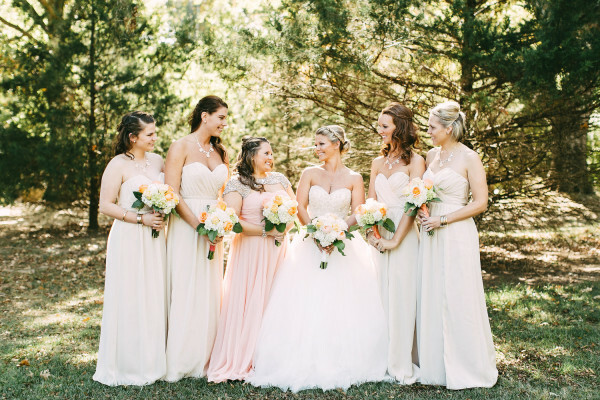 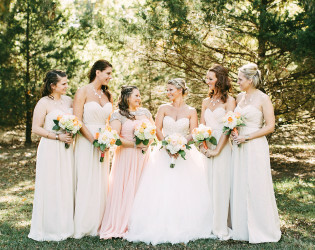 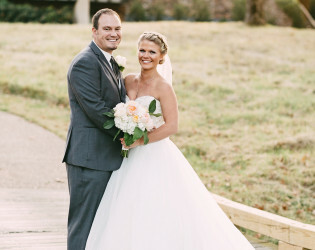 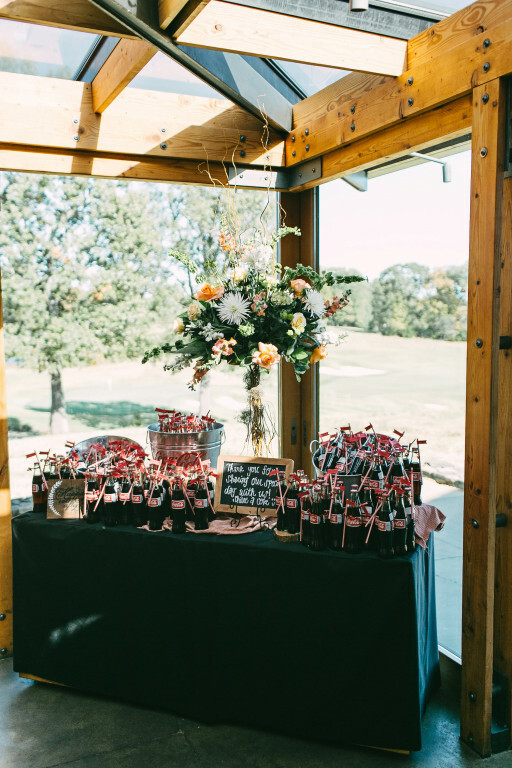 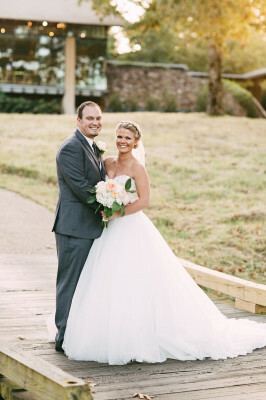 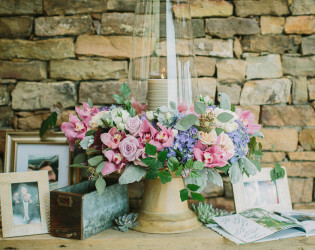 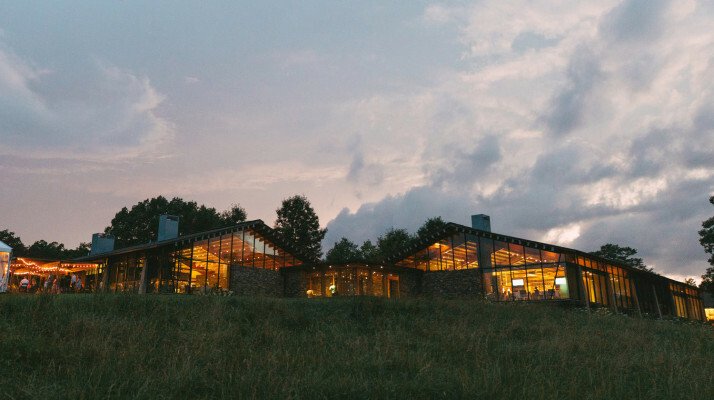 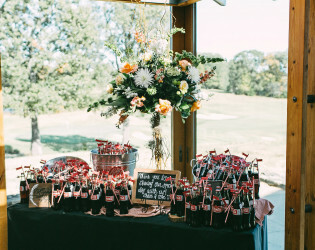 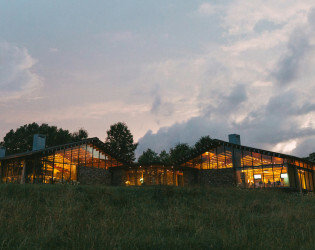 Spring Creek Ranch provides Wedding Ceremony & Reception Venue in Tennessee. 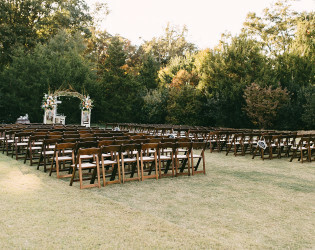 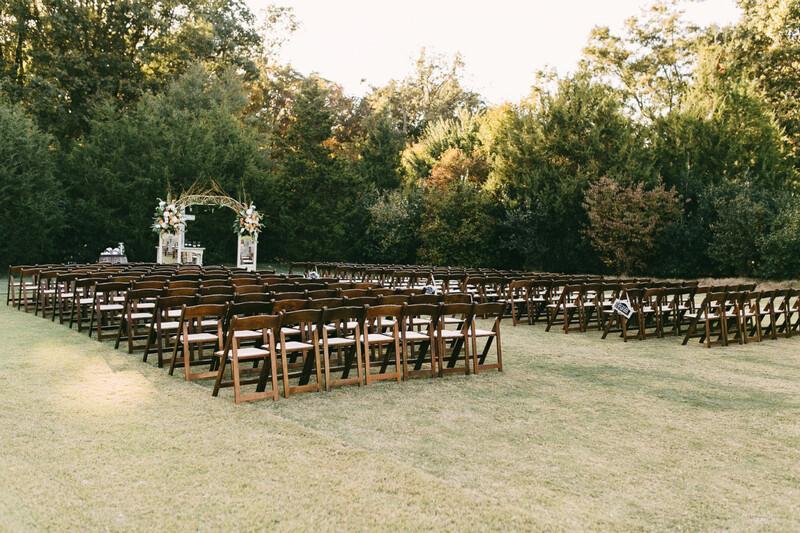 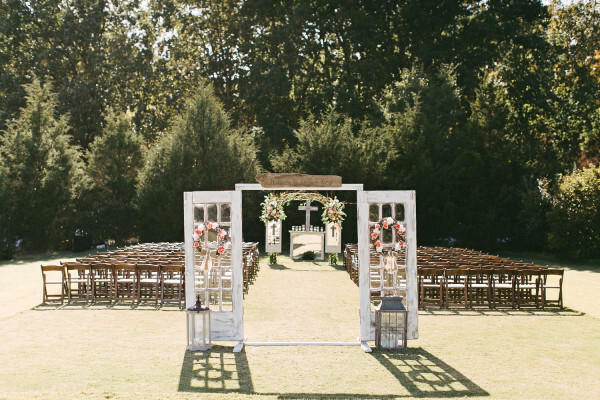 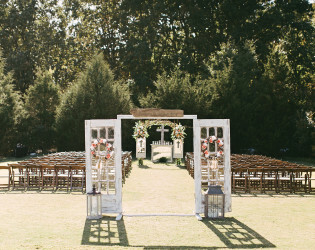 Outdoor wedding ceremony surrounded by trees. 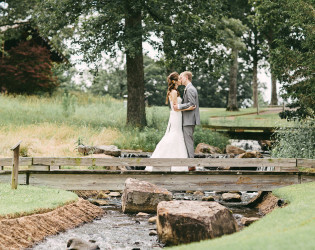 It is a stunning wedding venue that is especially unique to the Memphis area. 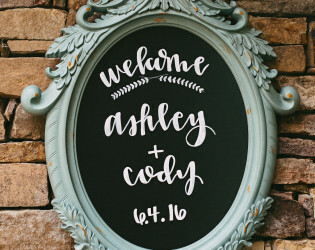 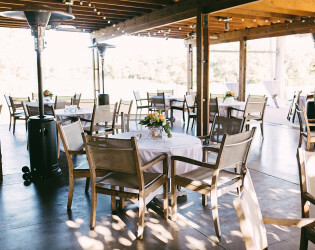 We began hosting weddings and receptions in 2008 and have continued to grow in this area of our business each year. 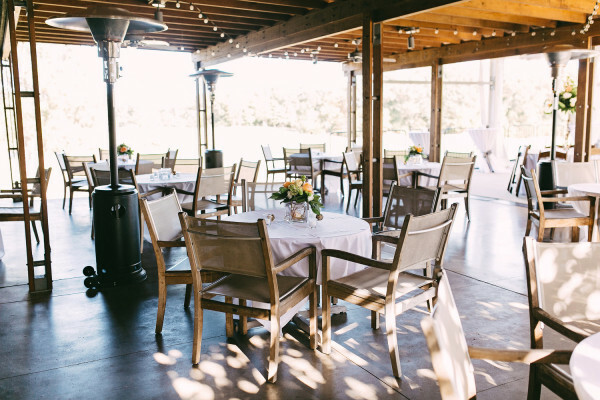 We can typically hold 250 people in our Great Room, Bar and Private Dining area. 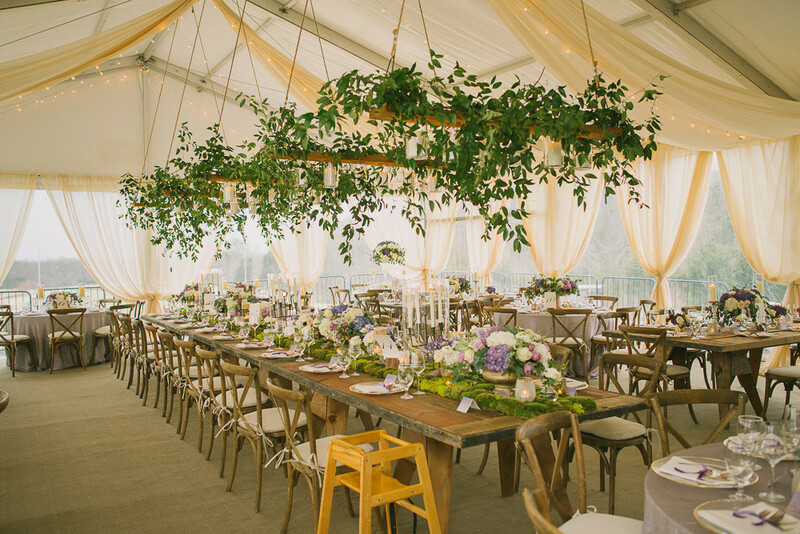 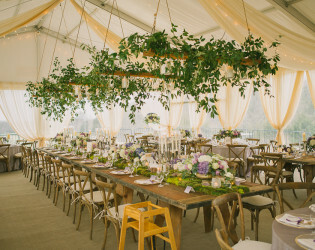 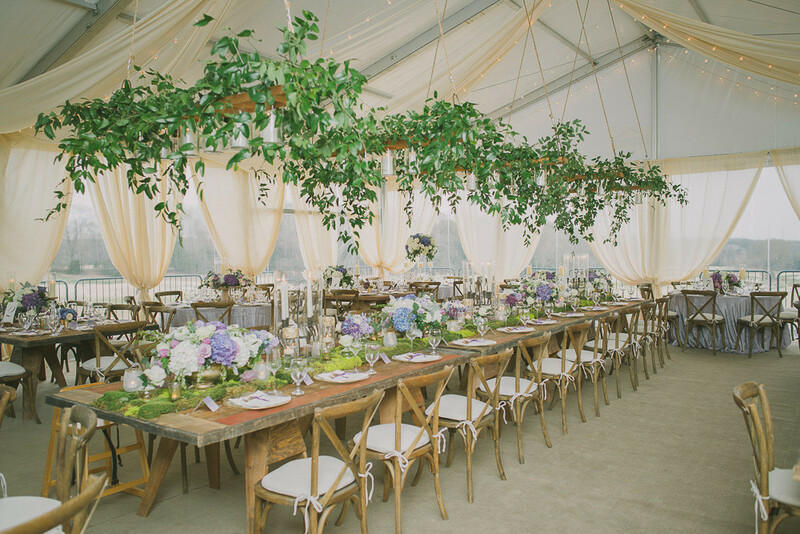 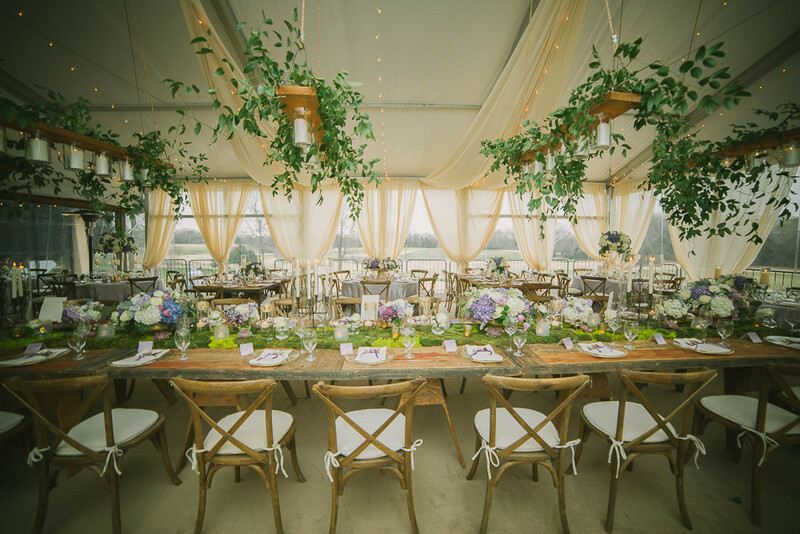 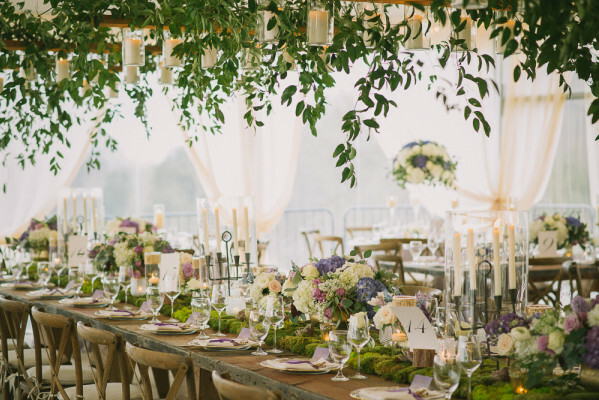 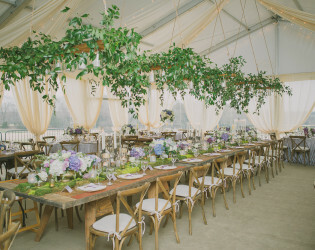 Hanging greenery adds a nice touch to the reception tent. 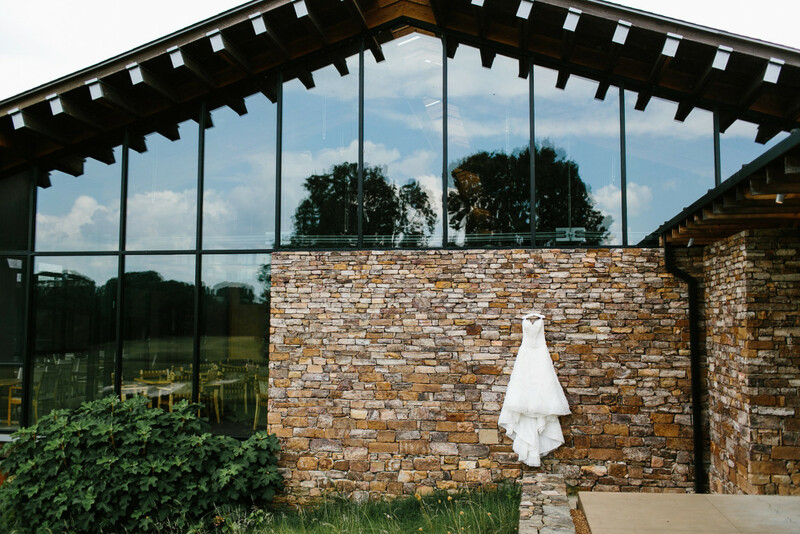 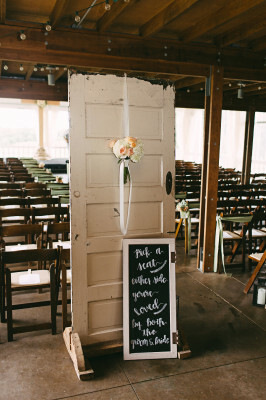 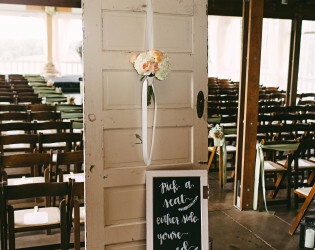 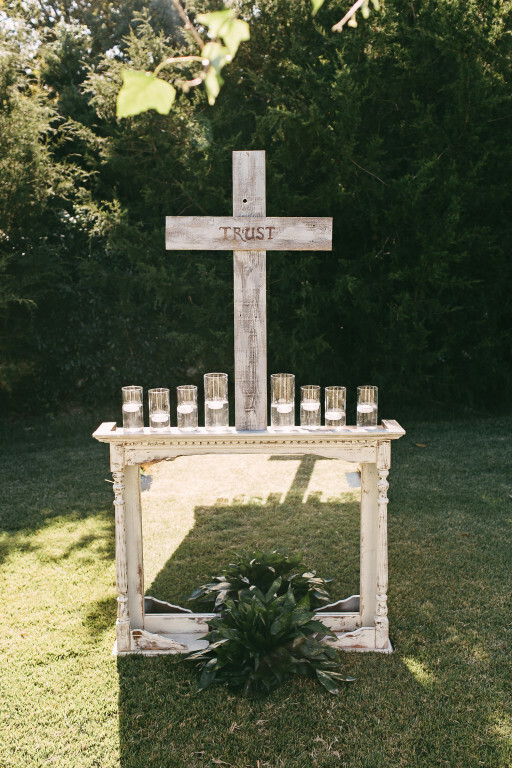 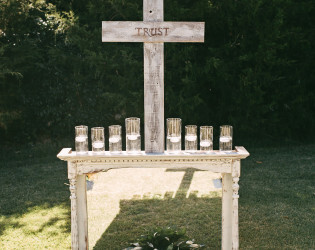 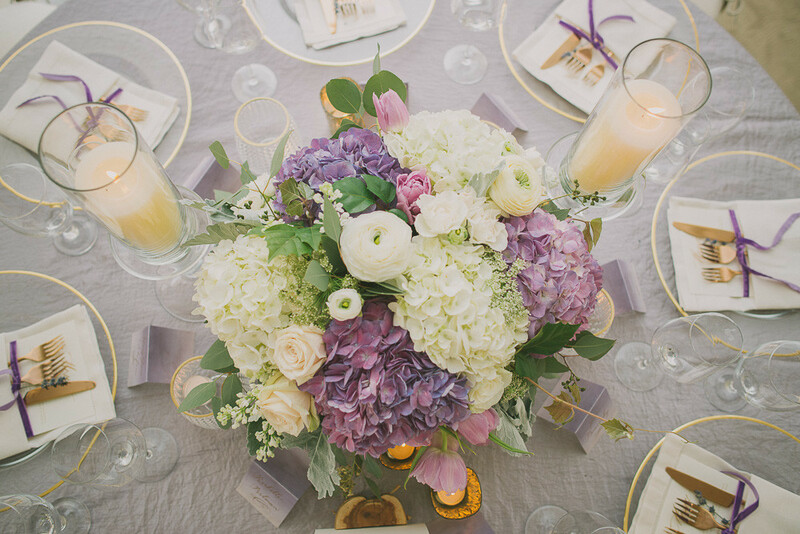 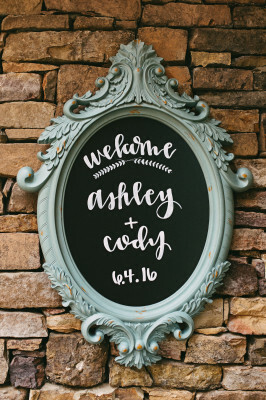 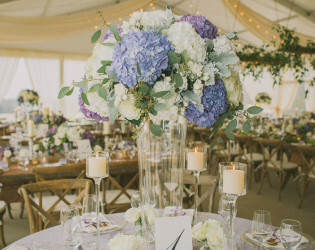 Our goal is to transform your dream wedding into a reality at Spring Creek Ranch. 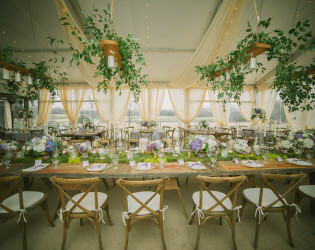 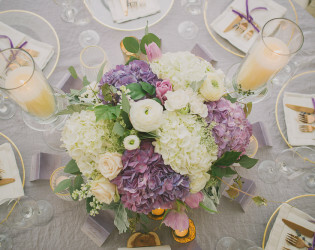 Since 2008, we have hosted countless events, both large and small, ranging from intimate dinners for 20 guests to large-scale wedding receptions for over 650 guests.